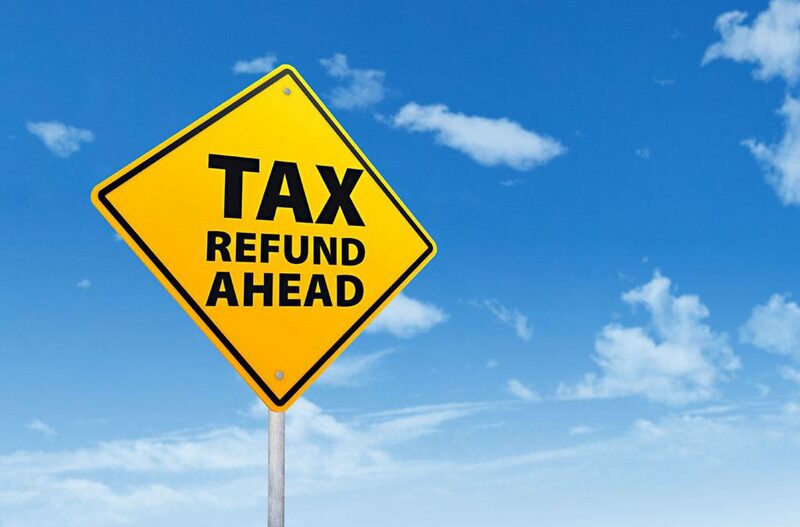 The BC Libertarian Party will introduce a $750 income tax refund dollar-for-dollar to taxpayers that have donated to a registered society in the previous year. With such a tax refund there would be no reason every tax paying British Columbian would not donate the maximum amount to some charity that is worthy in their minds. This will reinvigorate non-profits to once again be the cornerstones of our communities. To qualify, charitable organizations would need to maintain administrative costs below a maximum threshold appropriate for its category, as well as fulfill existing requirements for the maintenance of society status. Political entities would be ineligible for these funds. The purpose of the existing federal charitable tax credit is to encourage people to give directly to institutions like hospitals, homeless shelters and youth sports programs, among many others. These organizations have long histories of being vastly more efficient than taxpayer funded equivalents. They improve outcomes with community-based strategies vs. those dictated from afar. They don’t incur nearly as much administrative cost as direct giving to the delivery agency would, in part because they are often run by volunteers. Charitable organizations are also less likely to be swayed in their decision making by political motivations. It is expected this program will effectively displace the government provision of certain social services that are particularly well-suited for societies to provide. Wherever possible, the BC government should try to reduce its reliance on federal transfers. The BC Libertarians will lobby the federal government to match the $750 tax refund, in exchange for equal reductions in social welfare-related transfers to the province. We will also lobby the federal government for an additional $750 tax refund to those who have donated an equal or greater amount specifically to health delivery agencies such as hospitals or treatment centres, in exchange for similar reductions in federal health transfers.